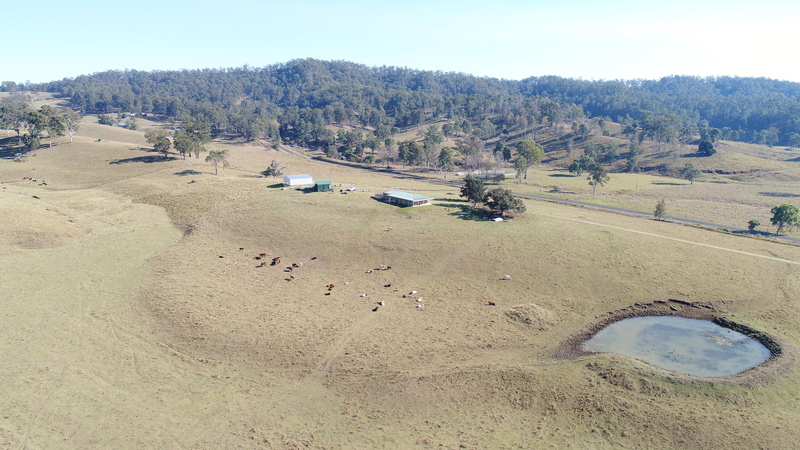 Secure your slice of rural heaven with this beautifully set-up farm at Coaldale. The whole property presents as a neat package with a three bedroom, three bathroom brick home set high on the hill with views across the Coaldale Valley to the ranges beyond. 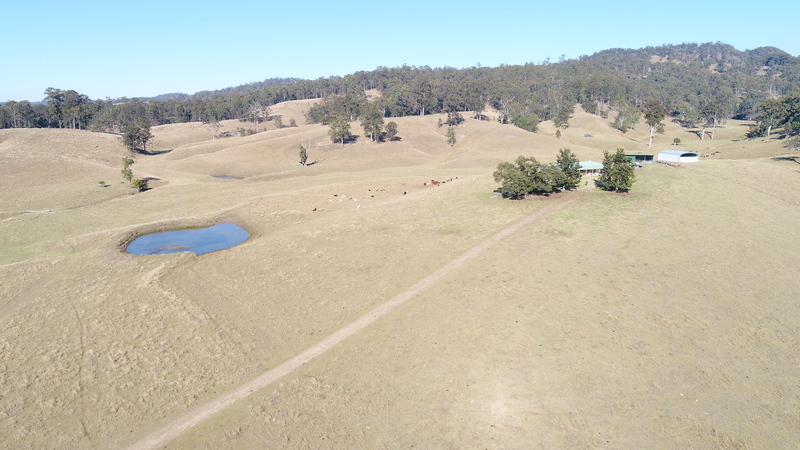 The home is perfectly set on 79 productive acres and the infrastructure rounds out the package with a good farm shed and workshop, as well as a quality set of steel cattle yards. Built in 1993 by well-known local builder Robin Gipp, the house is a comfortable place to sit back and enjoy the rural views which push inside from every window. Each of the three bedrooms has built in robes, with the main featuring an ensuite. A family bathroom and a laundry/shower combination mean everyone in the family can claim a wet-room too! A wood fire makes for a cosy living, kitchen and dining room and the double garage adjoining is ideal for two car families. The shed features two open bays ideal for the tractor and implements, and a closed in bay is ideal for a workshop, lockable storage or tack room. 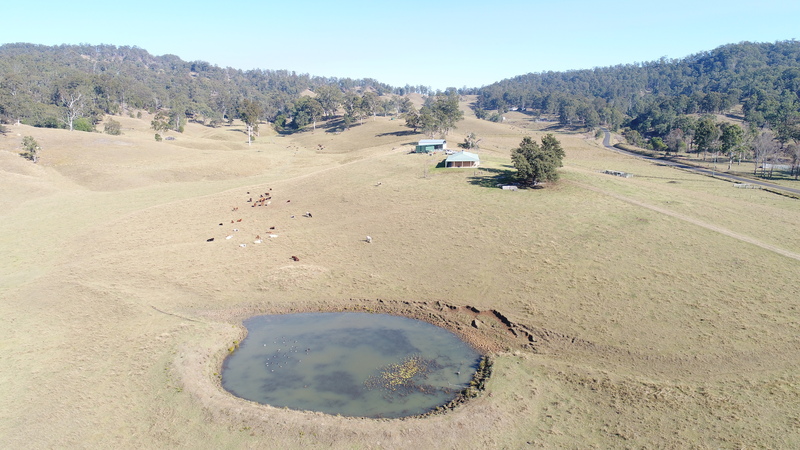 The land is undulating and full of character and as it is all cleared the verandahs make an ideal place to monitor your livestock without pulling your boots on. 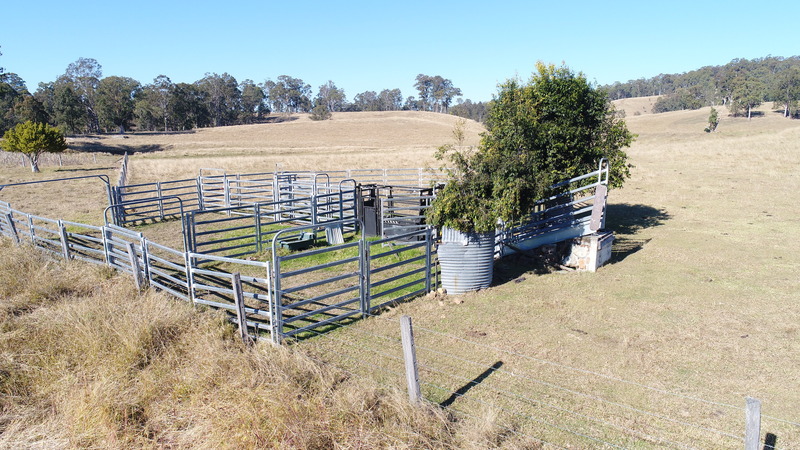 A set of steel cattle yards greets you at the front gate with a solid loading ramp and crush there to make cattle work a breeze. The boundary fences are in terrific order and three dams spaced across the block ensure water security even in the driest of seasons. This property is only 30 minutes drive from Grafton and is a rare combination of a good house on good country. These complete packages are hard to find and are being snapped up by local and out-of-area buyers alike. Please watch the video to get a good overview of the block and then call our office directly to arrange your inspection. This one is a beauty and it will be a case of first-in, best-dressed!